The car reveals for the 2017 New York International Auto Show have begun! 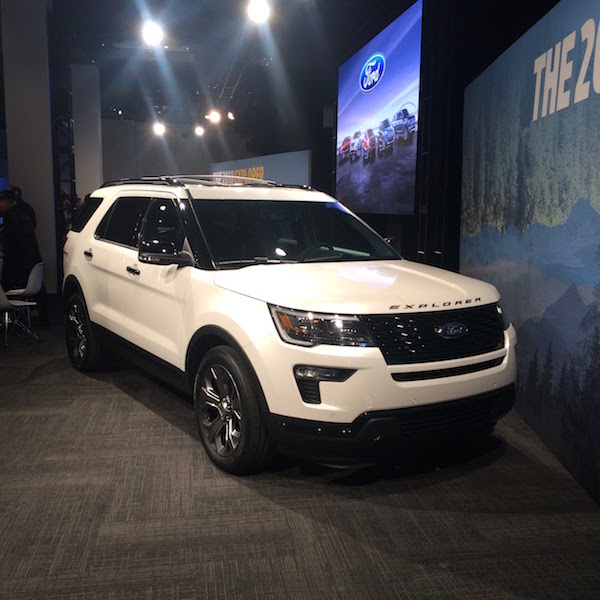 On April 10, Ford showed off two versions of the 2018 Ford Explorer at Center 415 in midtown Manhattan. 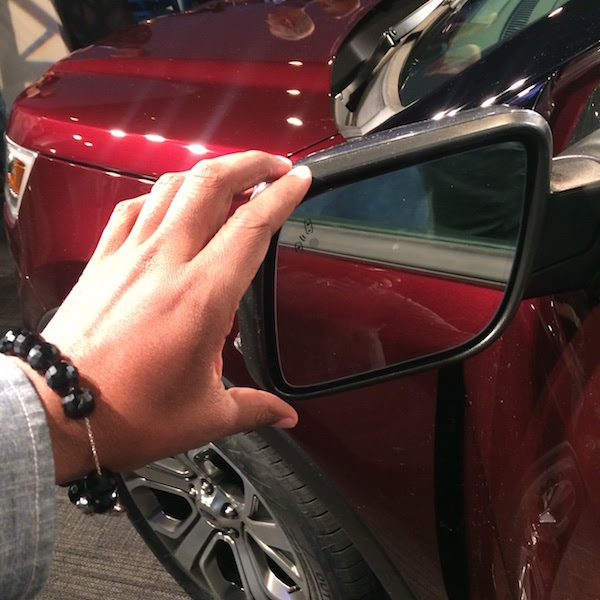 It makes sense for Ford to focus on SUVs since SUV sales accounted for a full 40% of vehicle sales last year. This is partially accounted for by the fact that millennials are choosing SUVs as their primary vehicle, no matter their family size. 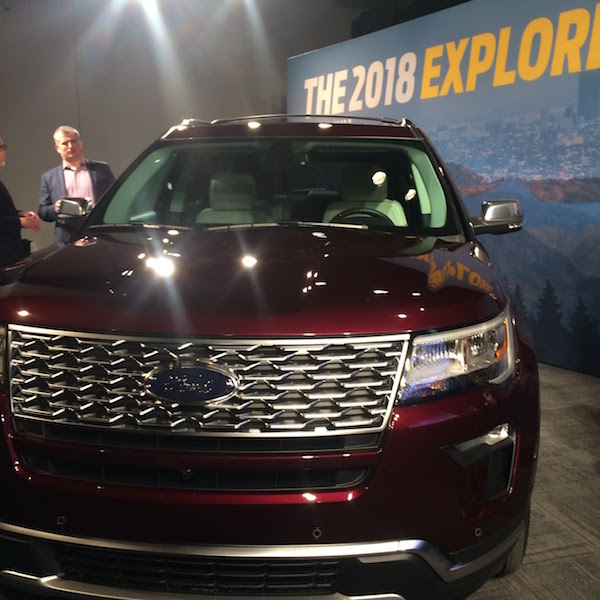 Ford already sells more SUVs than any other car brand and they plan to double down on this by introducing five new SUVs by the year 2020. 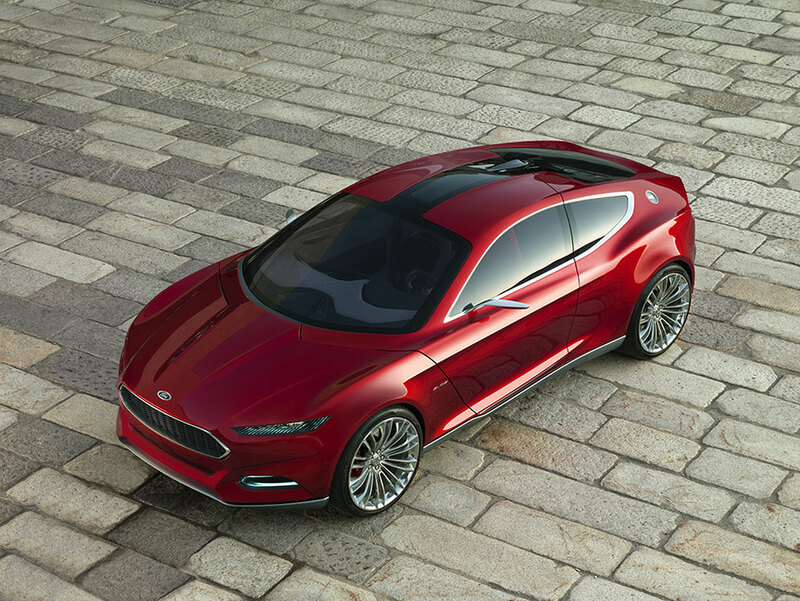 As they expand their lineup, Ford is also expanding their features. 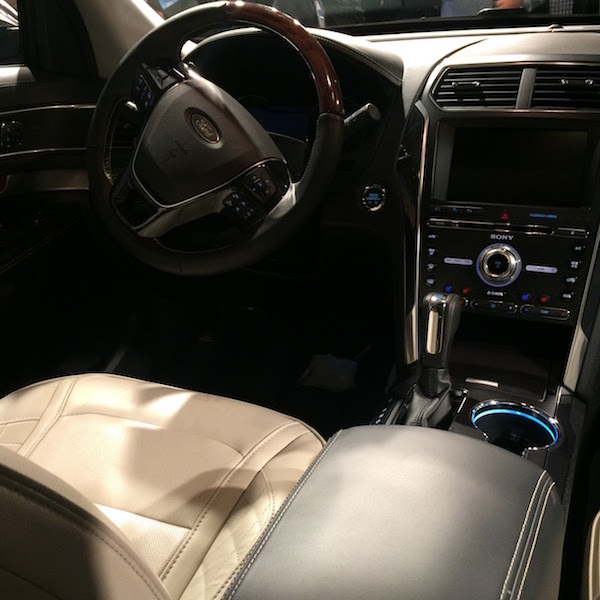 The 2018 Ford Expedition, for example, can connect up to 10 devices to it’s in-car wi-fi hotspot. Plus the hotspot extends about 50 feet from the car. Great for family picnics. Not only that, Ford’s new SUVs will also be equipped with FordPass, a smartphone app that allows the user to do a few cool things like unlock the car from their phone. Coolest feature we saw in person was the power-folding third row seats, making it super easy to convert the back of the vehicle from a storage area to a seating area. And it’s fun to use!